Join our team of incredible supporters and have fun while changing lives! Our amazing supporters make our work possible. Whether you're running your first marathon or want to organise a bake sale, there are lots of ways to get involved. 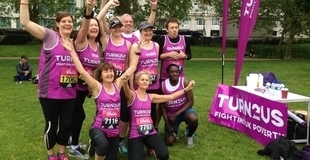 Find inspiration and resources right here or contact our friendly fundraising team to ask a question, request a fundraising pack or tell us about your event. From a sponsored walk to the London Marathon, cycling, skydiving, even climbing Kilimanjaro! 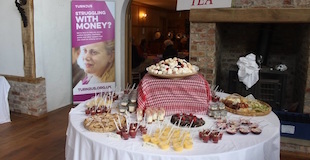 Planning to raise money on your own, at work or in your local area? Welcome to the team! Develop marketing, events and accounting skills. Turn2us will support you every step of the way. 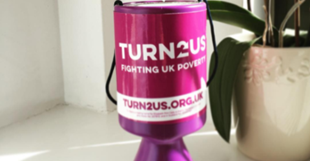 On 16th June 2019, cycle 28 miles from London to Surrey to help fight UK poverty! 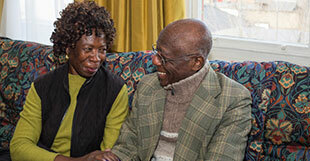 Your donations mean we can support more people to break the cycle of poverty. We have many different volunteer opportunities including digital and community roles.